We have a passion for the islands and love sharing it with our guests who want to see the real “gems” of Hawaii that have made us fall in love with the place we call home. Your vacation to Oahu should be absolutely amazing! 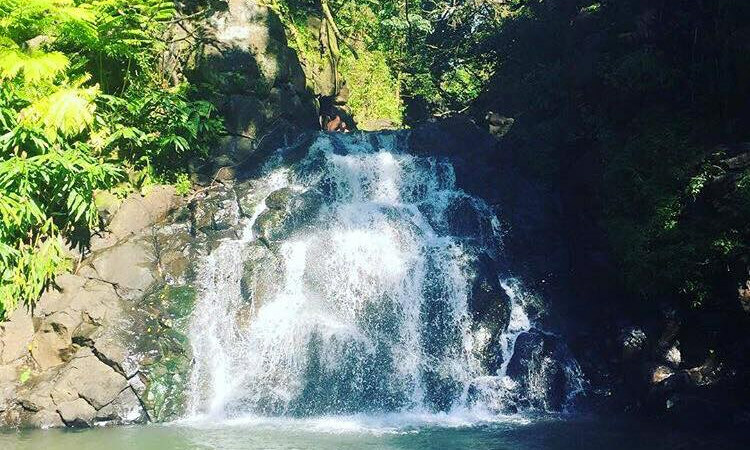 The best vacations are when you get to relax, let us plan your Oahu Private Tour and take you on a day of unique excursions, and experience the “Real Hawai’i” like locals. 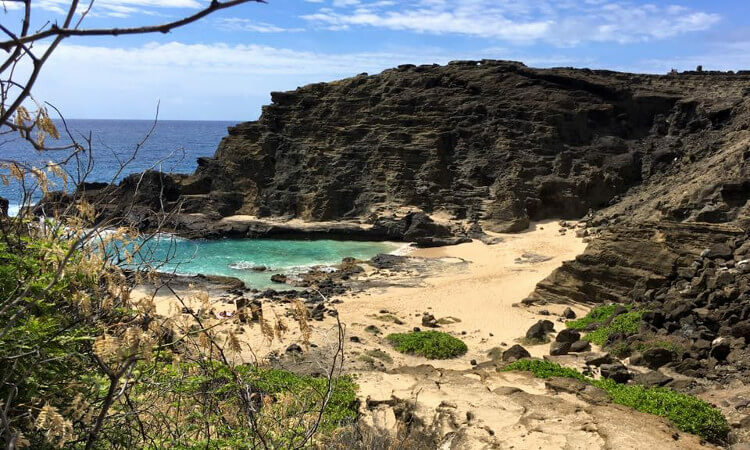 Oahu Private Tour built “Just for You.” We will customize private tours of the Island through the eyes of a Local. This is for the traveler that seeks something new and different. Display price is for 2 people for a 6-hour private tour. You can choose a 6- 8- or 10-hour private tour.